Save the date: Brooklyn Utopias: Park Space, Play Space! 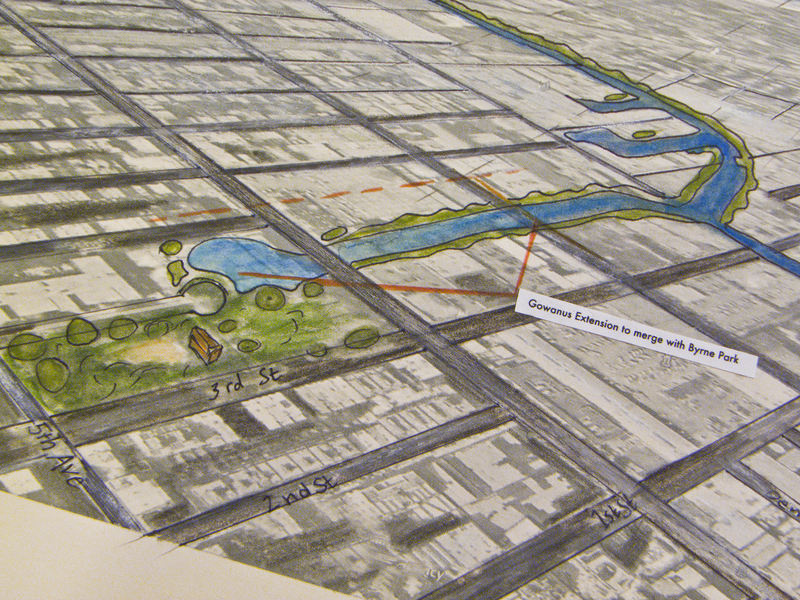 Announcing our upcoming exhibit: Brooklyn Utopias, Park Space, Play Space! Visit our Upcoming Exhibition page for more information!